Welcome to my site, where I keep a collection of things, mostly to do with my work at the UCL Institute of Education, where I am Professor of English, Media and Drama at the UCL Knowledge Lab. A lot of my work is collaborative: you can find which people and organisations I work with at the site of our research collaborative, DARE, a joint venture with the British Film Institute. Recent DARE posts are copied to the side-bar on this site, showing events, projects, publications and initiatives of the DARE group and its partners. You can also follow my Twitter feed in the side bar. 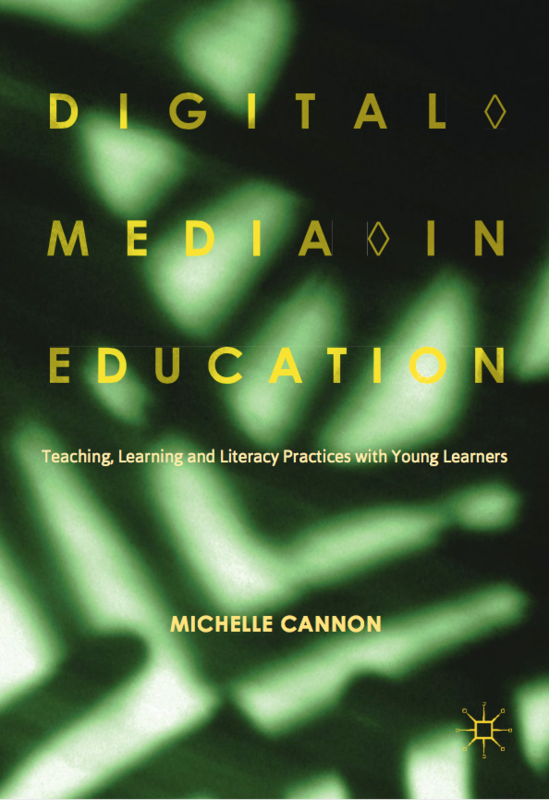 This site contains details of books I’ve published, and selected downloadable publications arranged around the most common themes I study: English, film, media literacy, digital arts, and play and games. There’s also a page on our game-authoring software, Missionmaker. You can also find links to my projects below. I spend a lot of time exploring young people’s creative production of media, mostly film, animation, and digital games. I am interested in how they use these forms and for what expressive purposes; how they gather up modes from the other arts (words, voice, movement, image, music); and in how they negotiate the shifting boundaries of popular culture. More generally, I am interested in the cultural contexts in which these practices appear: in spaces of play and learning. 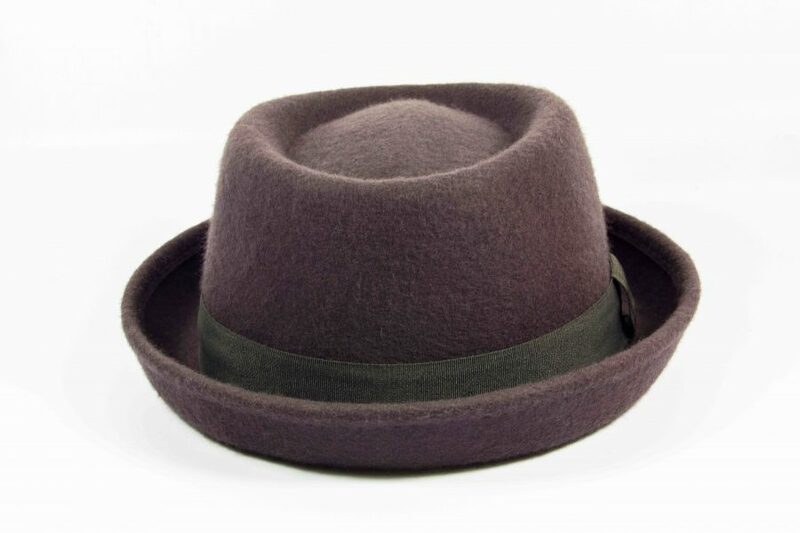 Other things I’m interested in appear in various places on this site: music, literature, oral narrative, play, videogame design, literacy, English teaching, drama and theatre, semiotics, creativity, culture and technology, the digital arts. I’ll keep updating as the projects, thinking, writing and practice develop. This was a collaboration with UCL colleagues in English, Drama, Media and Anglo-Saxon, curators at the British Library, a group of London schools, and colleagues at the University of Sydney, developing a game-authoring tool for Beowulf, to explore the relationship between literature, drama, film and game. Visit the project page on the DARE site. The project builds on our established Missionmaker software (see the Missionmaker page on this site), in partnership with Cambridge software company Moviestorm. Here’s a video capture of a game level made during the project by Anglo-Saxon student Calum Cockburn. It aims to allow the player to inhabit the manuscript culture and history of the poem, using runes and codices as keys to unlock pathways to an eventual choice between progressing to the next level as either Beowulf or Grendel. Playing the Archive, EPSRC 2017-19. Digitising and cataloging the Opie archive at the Bodleian, building a VR play environment around it at the Museum of Childhood. Jacob: Game design for the Centre for Longitudinal Studies, ESRC, 2016. 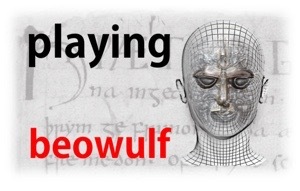 Playing Beowulf: Gaming the Library, AHRC Digital Transformations programme, 2015. 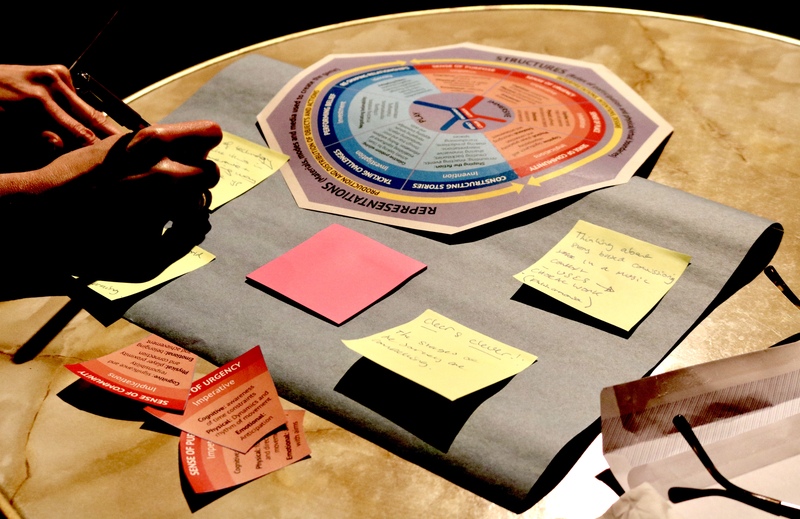 The Story Engine, with The Ministry of Stories, NESTA/ACE/AHRC Digital R&D in the Arts Fund, 2014-15. Screening Literacy: a study of Film Education in EU members states. European Commission, 2012. 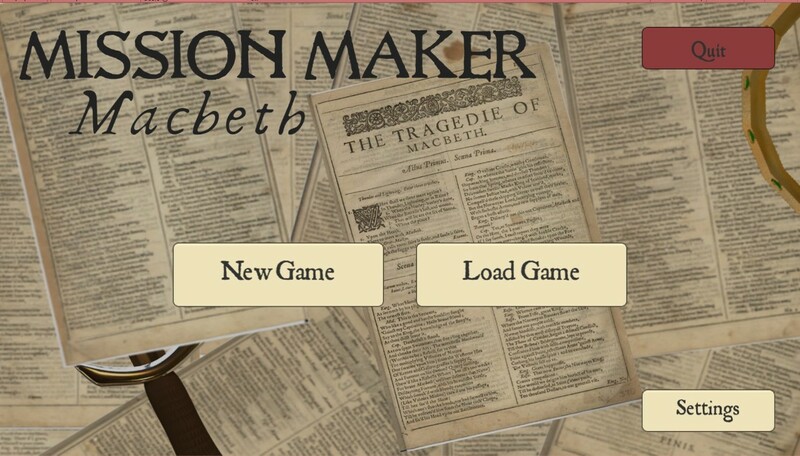 Playful Shakespeare: developing a game-authoring tool for Macbeth with Shakespeare’s Globe and Immersive Education, AHRC Digital Transformations programme, 2012. Montage, Mash-up, Machinima: the literacies and legacies of young people’s moving image production, with the BFI and University of Leeds. 2012. First Light. Impact Study of Ministry of Stories, Hoxton, London. 2012-2015. MODE: multimodal research methods. ESRC National Centre for Research Methods. 2011-2014. Children’s Playground Games in the Age of New Media, AHRC Beyond Text programme, 2009-11. Check out the British Library website created by this project: Playtimes: 100 years of Children’s Games, recently redesigned and relaunched with new content, including essays by the project team.